Dallas Cremation Planning. Neptune Society Dallas serves the greater Dallas area with affordable, trusted cremation services. In our decades of experience working with tens of thousands of families, Neptune Society has found that cremation is best planned ahead of need when decisions can be made thoughtfully. 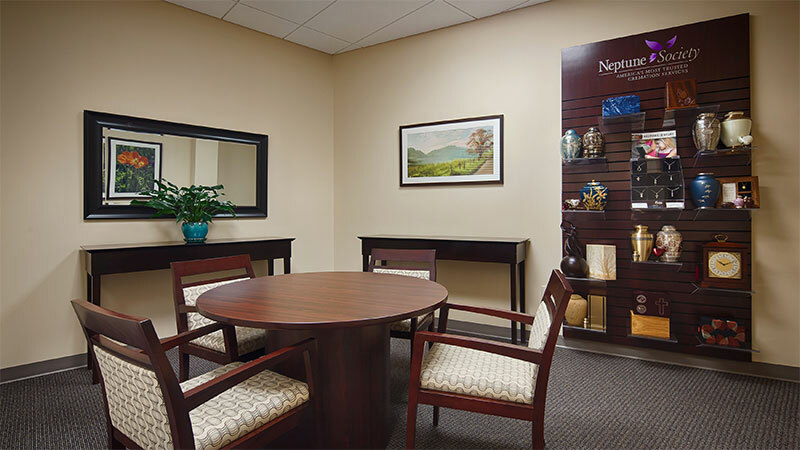 Neptune Society Dallas cremation counselors are available to provide cremation information, offer a Dallas cremation price quote, and assist in planning for cremation. Affordable Prepaid Cremation Dallas TX. The Neptune Society Dallas Texas provides quality prepaid cremation services at an exceptional value. 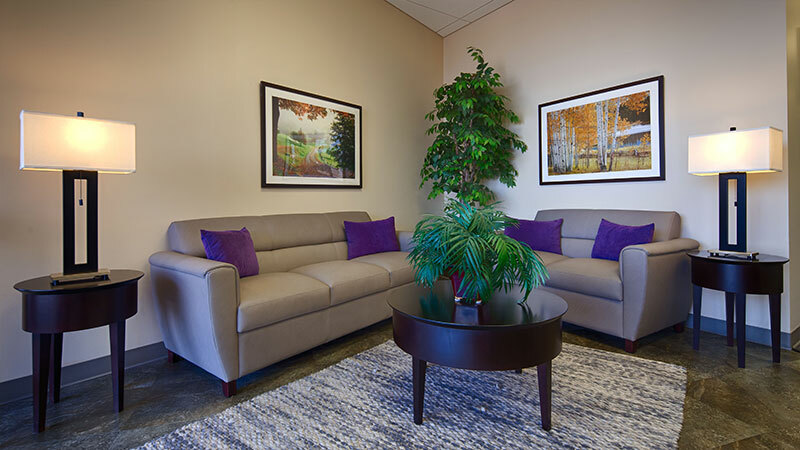 Our experienced counseling staff assists those planning cremation in Dallas to ensure their wishes will be carried out. Prepaid cremation services offer an individualized, respectful plan that alleviates the burden of planning and cremation cost for family and loved ones. 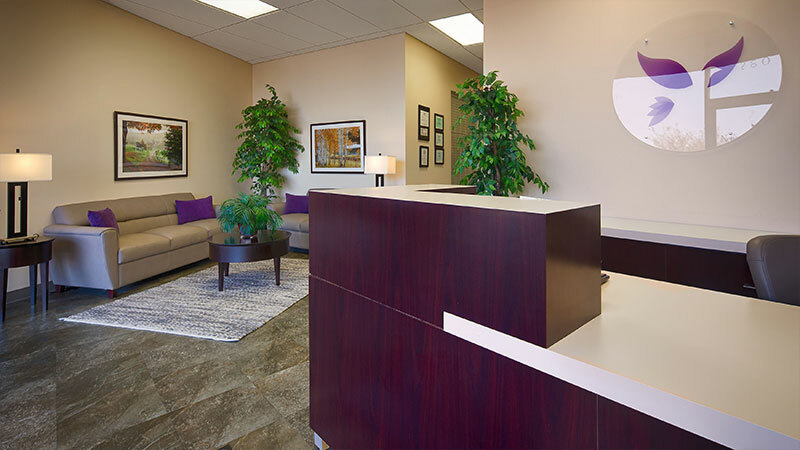 Dallas cremation costs are minimized by taking advantage of the cost savings of prepayment for cremation. Dallas TX residents pay today’s price for services rather than a higher future price. The Neptune Society Dallas is an active member of local Chambers of Commerce and provides informative seminars to local senior facilities. Neptune Society Dallas is a donation center for the Marine Reservists’ Toys for Tots campaign. Let Neptune Society help with your Dallas cremation. 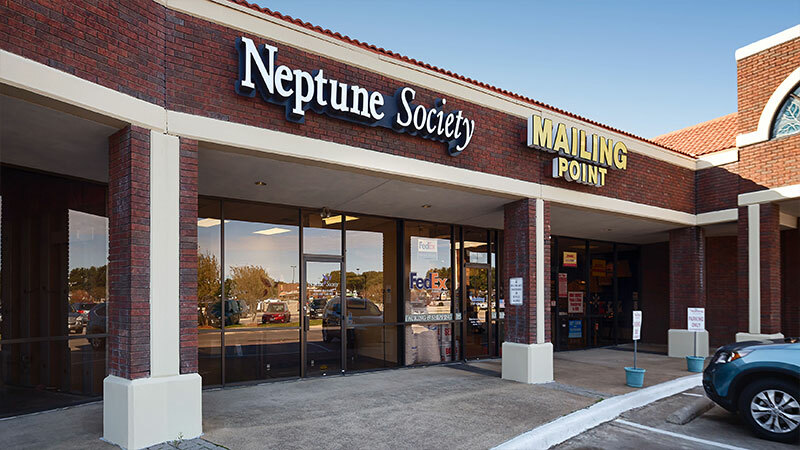 Texas residents trust Neptune Society Dallas to meet their pre-arranged prepaid cremation needs. Neptune Society offers expert assistance and guidance for families who choose interment of their loved one at the National Cemetery. We specialize in working with our honored veterans and DFW National Cemetery. We are able to assist our veterans and their families with determining eligibility and scheduling services at Dallas-Fort Worth National Cemetery (or any national cemetery in the US), arranging military honors, obtaining a burial flag or headstone (marker, tombstone), applying for burial benefits with the VA. 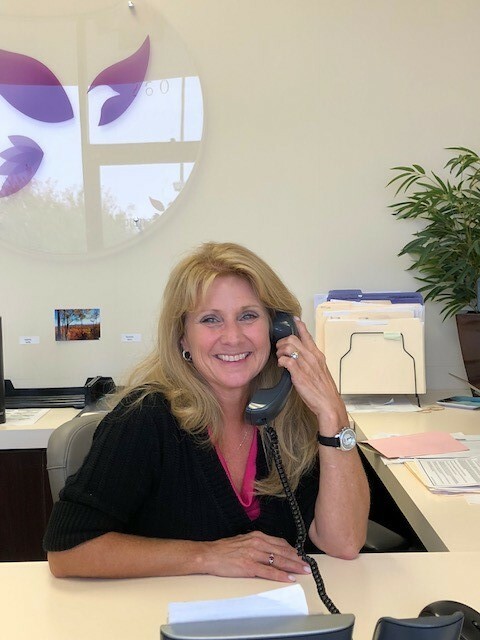 Together, the staff brings a combined 45 + years of knowledge and experience, striving daily to provide their core values of Respect, Integrity, Service Excellence and Enduring Relationships to the community. Services we offer include online tributes, obituary placement, professionally printed keepsakes (bookmarks, prayer cards, and service folders), Timeless Touch (fingerprint) Jewelry, Memorial Portraits, and other memorabilia for memorial services. Carolyn grew up in Louisiana as one of eight children. She attended and received a Bachelor of Science degree in Institution Management in 1978 from Grambling State University. Later, in 2005, she moved to Dallas to attend Dallas Institute of Funeral Service, graduating in 2006 with an Associate degree in Mortuary Science. Her favorite things include reading, cycling, and painting inspirational rocks that she often shares with others. Bonnie Kuhlmann is the Office Coordinator for the Dallas/Plano office. She has served families at this location for three years. 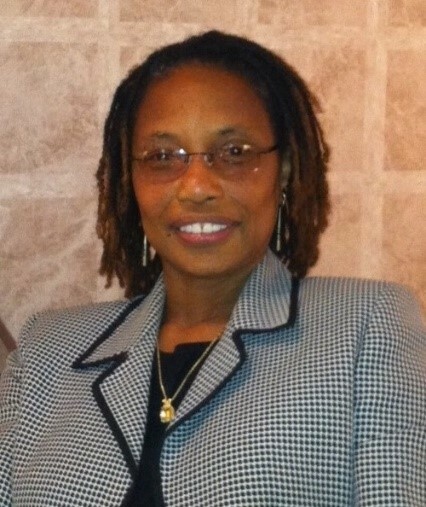 Prior to this position, she served families in the Carrollton area for over 10 years at a local church. She and her husband of 34 years are parents to twin girls and a son, and grandparents to the most beautiful, amazing granddaughter. More than anything else, she loves spending time with her family and hanging out on the beach, preferably the west coast. They are a cat- and dog-loving family. When she and her husband got married, it was a package deal – her and her cat. She grew up in a military family and although they did not move around much, she saw many families come and go. She has much respect for military families and appreciates the sacrifice and commitment they have for our country. At Neptune Society, we are also proud of our Veterans and will help coordinate the military service that your loved one has earned. Our office is honored to have the opportunity to serve you and your family, either when preplanning or after death of your loved one. Timothy was born in Indiana, raised in Southern Illinois, and graduated from Southern Illinois University. He immediately moved to San Antonio, Texas where he started his career in the funeral industry. 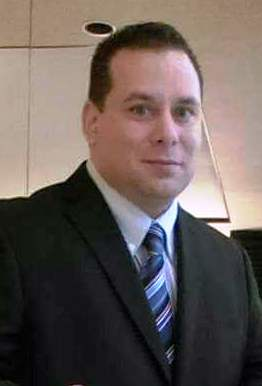 His passion serving the community in the funeral industry proudly landed him in the Dallas / Fort Worth area where he has been for over 20 years. He has been married to his wife Rachel for over 24 years and has two grown daughters, Mallory and Lydia. They love going on summer family vacations in the mountains of Vail, Colorado where they enjoy biking, hiking, and (of course) shopping. While at home in Corinth they enjoy attending church weekly, biking the area trails, and fellowship with their neighbors. Family is a big part of his life and he cannot forget to mention his love of dogs. At this time he is a proud owner of three dogs – one Labradoodle and two Saint Berdoodles. Ricky offers his bilingual service to families and brings years of experience and strategic leadership regarding the pre-planning industry. He joined Neptune Society in 2010. Ricky believes that families should be provided with the most accurate information to make educated decisions on their final arrangements. 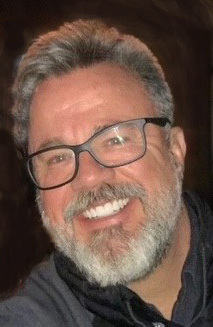 He is committed to presenting informational counseling sessions explaining the emotional and financial benefits of pre-planning as a final act of love and responsibility to our loved ones. Ricky and his wife, Claudia, emigrated from Columbia to the USA in 1995. Together they have one son who proudly serves in the US Air Force as a 1st class Airman and is currently stationed in Clovis, NM. Ricky spends much of his free time traveling to New Mexico to visit his son. On August 22, our Neptune Society Dallas / Plano, TX office honored “Be An Angel Day” by carrying out several random acts of kindness throughout the city. Our team delivered gift baskets to local nursing homes, assisted living facilities, post offices, and police stations. Amanda Vanston and Wilhelmina Sims visited several inpatient hospice facilities delivering donations and explaining Neptune Society services. Amanda and Wilhelmina were also able to spend time with Rev. Bruce Wade (Bereavement Services Manager) with Vitas Hospice.